Arts UC Merced Presents is a performance series open to UC Merced students, faculty and staff as well as the community of Merced featuring quality professional artists in range of programming that fulfills its mission to not only entertain but also educate and enrich. 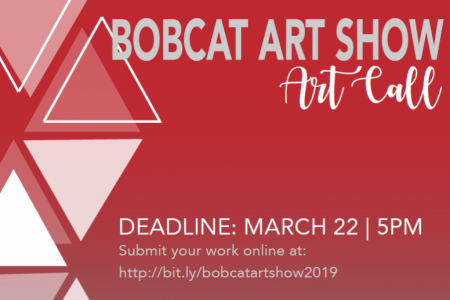 The program also coordinates the annual "Bobcat Art Show" each spring featuring art created for UC Merced students, faculty and staff in the areas of drawing, painting, sculpture, mixed media, and photography/digital art. Academically, UC Merced offers the Global Arts Studies Program, which educates students in the history, theory, and practice of the arts in a global context, with courses in art history, music, dance, sculpture, photography, costume design, visual studies, and more. The UCM Art Gallery presents a variety of exhibits, including the Annual Bobcat Art Show, and other thought provoking events throughout the year that appeal to the diversity of our students, faculty and staff as well as to the community of Merced. Submit your work online by 3/22. Art must be delivered 4/4, between 11:00AM and 3:00PM at the UCM Library room 360. 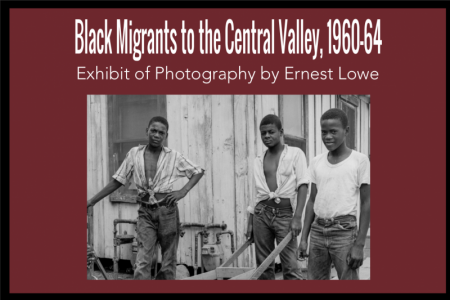 Exhibit Reception February 2nd at 4:30PM in the UC Merced Library 3rd Floor KL 355. Join us for a night of music like no other. Eliane Elias, Latin Grammy Award winner, will be performing on February 8, at the Merced College Theater at 7PM.